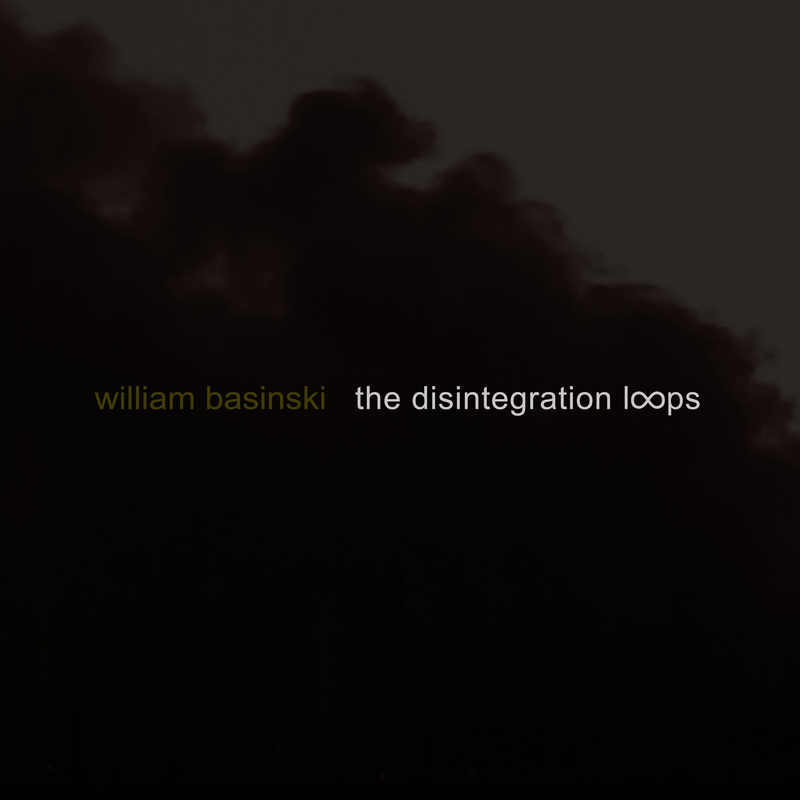 In case you missed it…Pitchfork has given the reissued vinyl box set of William Basinski’s Disintegration Loops a perfect “10”. Temporary Residence Records issued the box set in honor of the release’s 10th anniversary and induction to the 9/11 museum. To quickly summarize the story: William Basinski was archiving tapes to digital but his archiving process was destroying already ancient tapes and he ended up recording the death of his self-made ambient loops. To add more to this, he ended up listening to the playbacks on 11 September 2001 and it became for him a personal soundtrack for the tragic events unfolding before his very eyes in New York City. Whether you see this as a 9/11 soundtrack, this is without a doubt a moving piece of work … all four discs to be precise.The loops themselves are quite beautiful and very much follows the tradition of ambient music a la Brian Eno’s Discreet Music and Ambient 1/Music for Airports. Interestingly enough, not only it follows it in terms of theory and sound choice, but also it utilizes a simple set up where the insignator is no longer in control of the output. All Basinski did was push play and record and the machinery did its magic. The process is interestingly very organic. Of course this is due to capturing the disintegration of organic material containing musical information. This is part of its charm. The other part is the loops themselves: using washes of pads and percussion and brass emulators there is a melancholic beauty that permeates the loops. Basinski intended it to evoke pastoral landscapes. But the fun is letting the imagination of the listener take hold … and this leads into why this release is in the end amazing. As stated earlier, I see it as an illustration of life, death and the afterlife. Each of us has a life with our own sounds and melodies emitting throughout our time and walk on earth (i.e. the loops). Each of us are subjected to a drawn-out bodily deterioration (i.e. loops disintegrating). But in spite of the process where we seem to disappear, it is the hope that there is an eternal memory and the loops will continue to reverberate, long after we are gone. This is our hope and our prayer at times … and I think this music is a sign that it very well be the course of nature. This is clearly one of the best musical illustrations about life, death and the afterlife. And it was clearly by accident. I’d love to write a better review of this work, so if someone at Temporary Residence can send me a copy of this box…that would be great. This entry was posted in Hip Music, Reviews and tagged 9/11, Disintegration Loops, hipster approved, Pitchfork, Temporary Residence, William Basinski by HipsterApproved.net. Bookmark the permalink.